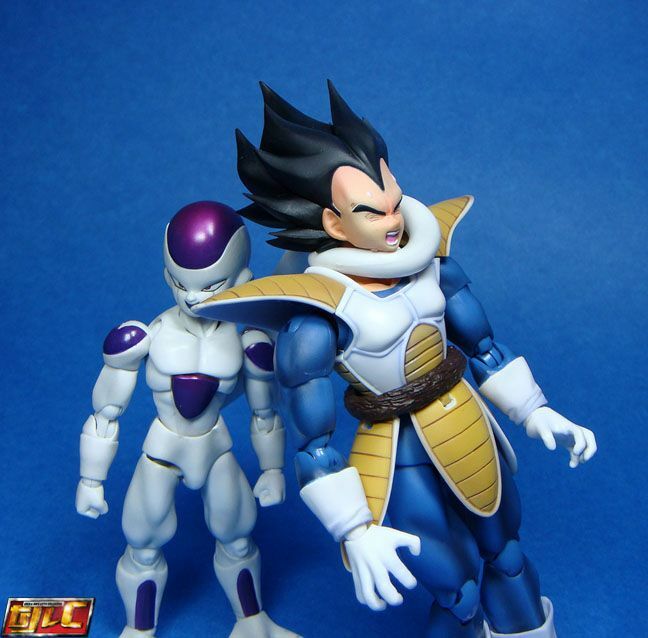 I’m not really sure how you’re supposed to coil Vegeta up like in the promo pictures. 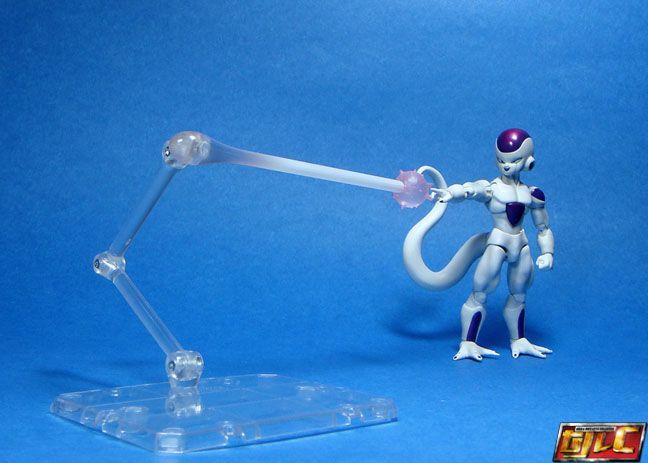 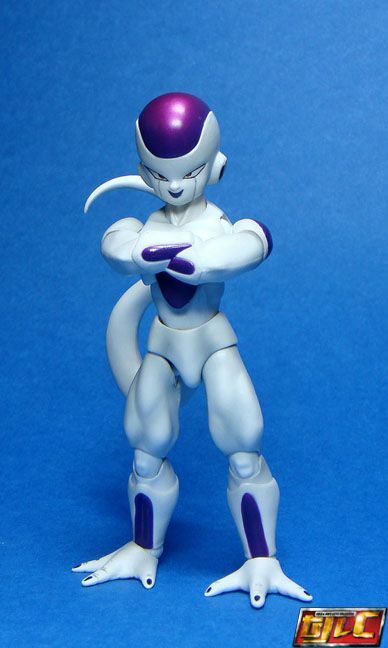 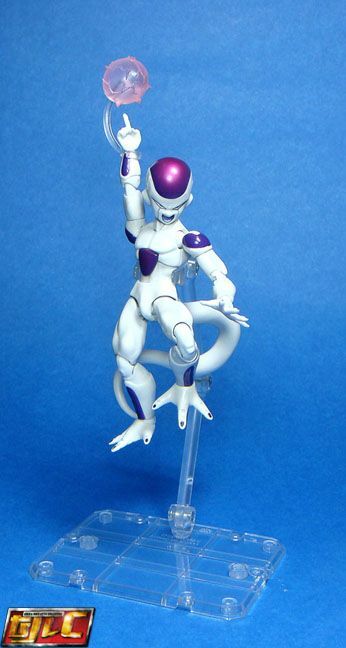 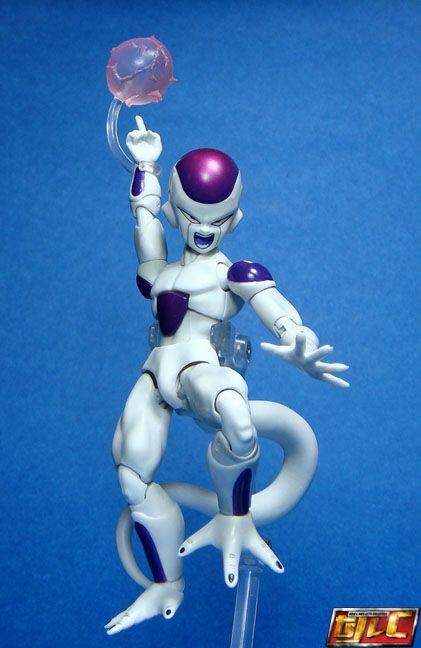 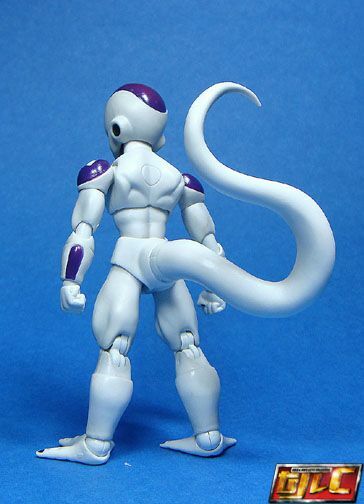 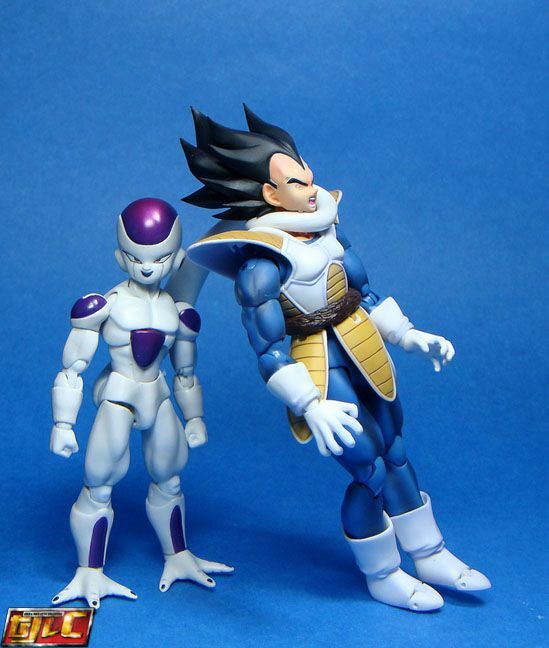 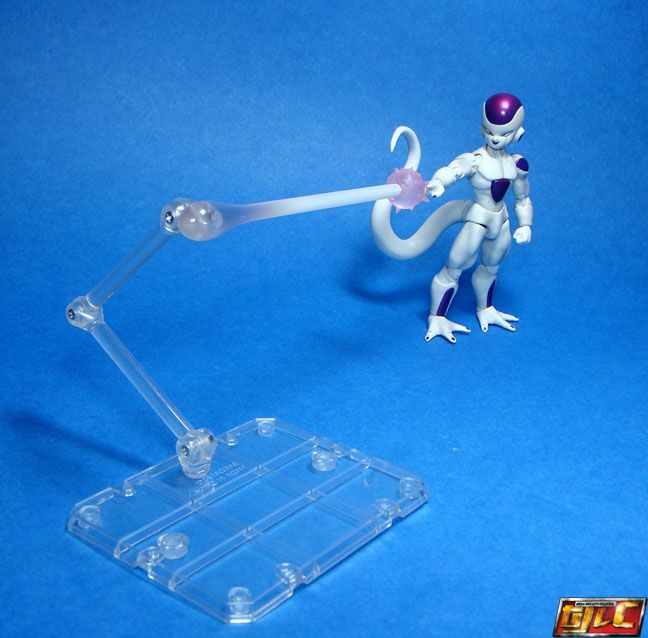 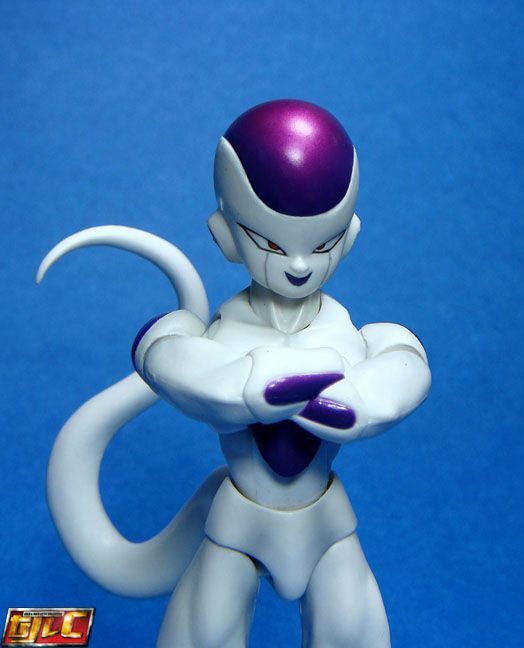 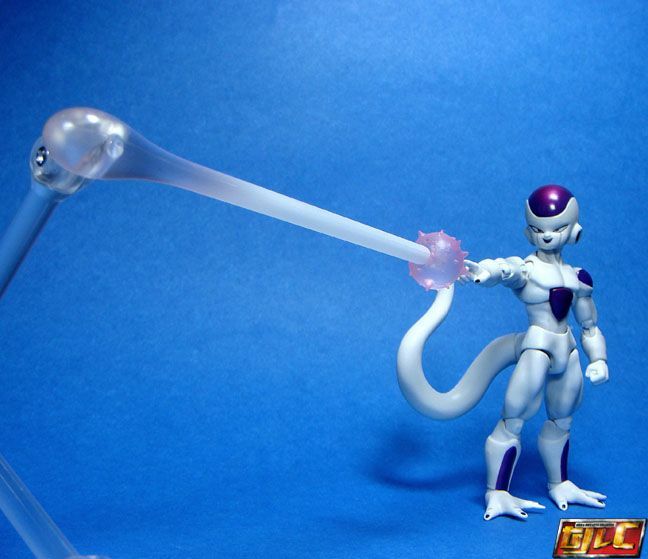 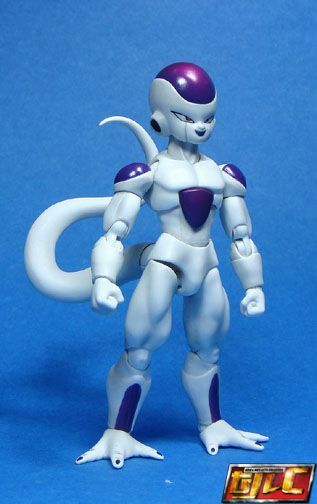 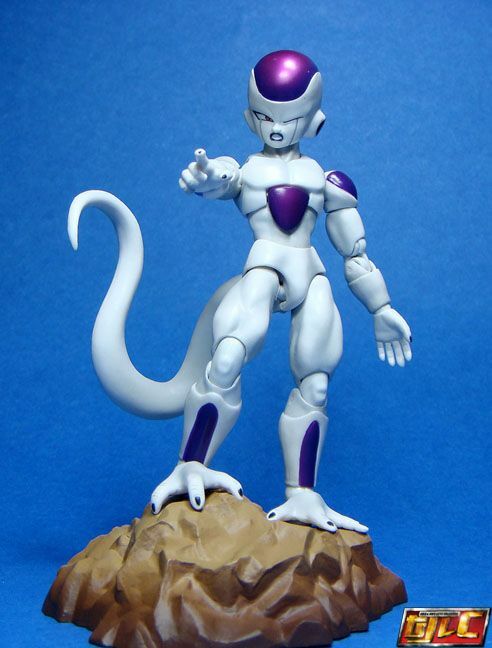 He’s too tall for Frieza and the shape of the tail is just awkward. 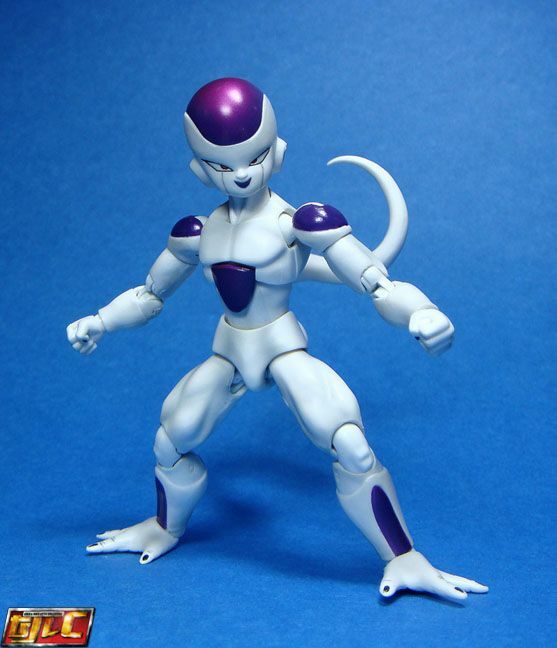 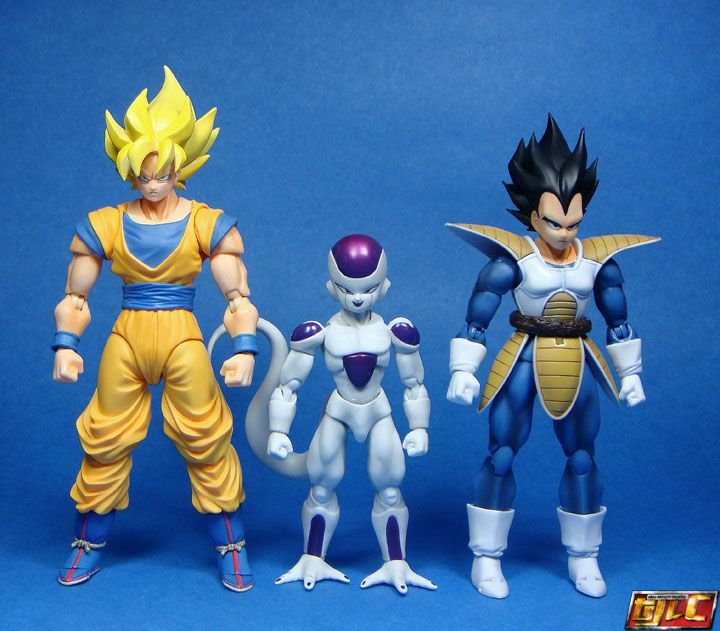 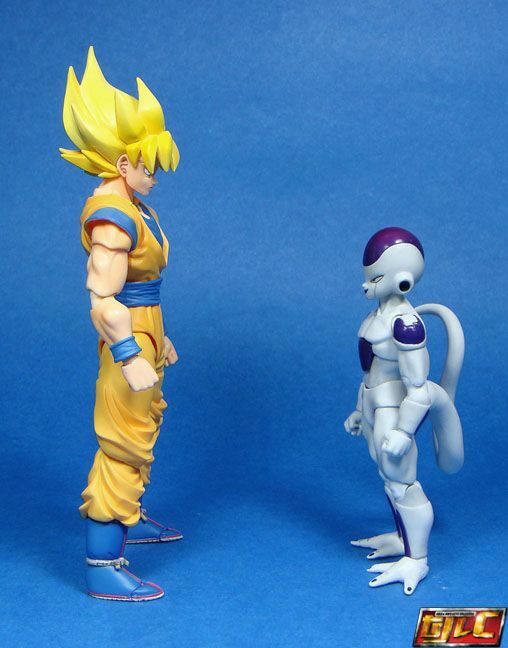 I never realized Frieza was so short.